Santa Paula voters first put in place their city’s Urban Restriction Boundary (CURB) in 2000, and held the boundary in 2002 and again in 2006 despite million-dollar developer-sponsored campaigns to bust the boundary in Adams Canyon. While these victories temporarily facilitated a shift toward better planning and governance, the city continued to push for outward expansion. In 2007, after rejecting it twice, voters approved expanding the SOAR boundary to include Adams Canyon. In 2008 voters again expanded the boundary to allow development of 1,500 houses on Limoneira property east of downtown known as East Area 1. 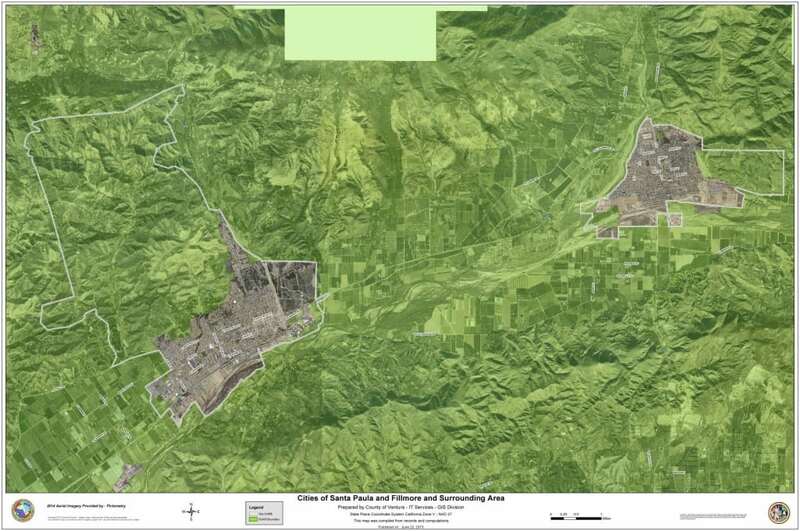 In 2016, however, the citizens of Santa Paula reaffirmed their commitment to voters’ having a say on development of open space by renewing the Santa Paula SOAR initiative to 2050 with 55% of the vote. In 2018 LAFCo (Local Agency Formation Commission) reversed previous approved annexations that would have tripled the size of the City, helping to further restrict sprawl development in the canyons beyond the city. View the Santa Paula SOAR initiative (Measure U) passed in November 2016.